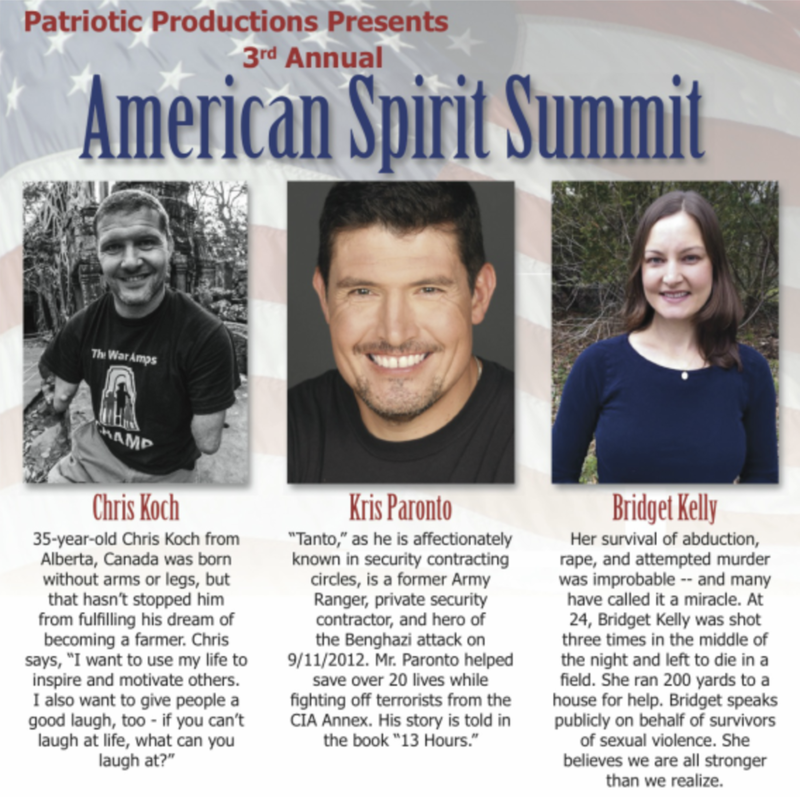 The American Spirit Summit is an annual speaker series presented to citizens and students in the greater Omaha area. Its purpose is to highlight those people who've overcome tremendous adversity in their lives and to provide teenagers and adults alike with positive role models and examples of perseverance. 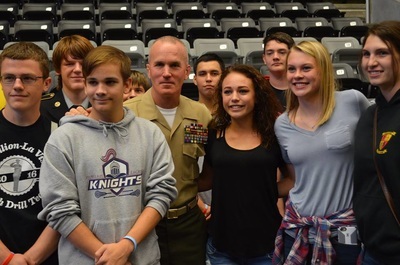 SgtMaj Brad Kasal is a Marine Corps legend. An Iowa native, he is a Navy Cross recipient for his extraordinary heroism in Iraq in 2004. He was severely wounded in the Battle for Fallujah, losing nearly 60% of his blood. Taylor Morris is a former Navy EOD Tech who was injured by an IED in Afghanistan in 2012. He sustained injuries to all four limbs, losing both legs, his left arm and his right hand. His story is one of inspiration and courage. Staff Sergeant Bobby Henline, Army veteran from San Antonio, was severely burned in Iraq by an IED explosion that killed every other person in his vehicle. He is now a stand-up comedian and motivational speaker. He says his time in Iraq was "a real blast." 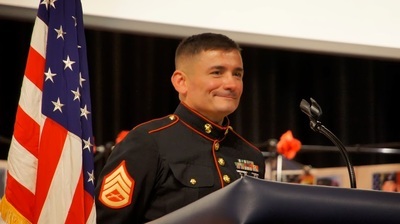 Staff Sergeant Tim Chambers is the "Saluting Marine". Each year, he holds a salute for hours at Rolling Thunder in Washington D.C. He's also been recognized by the Secretary of the Navy for rushing into the Pentagon on 9/11 after the attack. He hopes to strengthen the bonds of mankind through a spirit of patriotism and volunteerism. On March 30, 1981, an attempt to assassinate President Ronald Reagan (just 69 days into his Presidency) occurred outside the Washington Hilton hotel. Suffering a punctured lung and heavy internal bleeding, most people never knew how close to death President Reagan actually was. 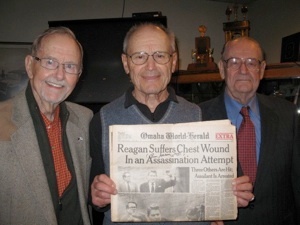 Dr. Benjamin Aaron was a surgeon in the U.S. Navy for 22 years and the head of George Washington University Hospital's cardiovascular and thoracic unit when Reagan was shot. Dr. Aaron ultimately made the decision to operate on President Reagan when the bleeding from the President's chest would not stop. Dr. Aaron is credited with saving the President's life. Colonel "Bud" Day shared his unbelievable story of survival at one of the world's most notorious prisons, "Hanoi Hilton," in North Vietnam. Bud Day enlisted in the USMC and served 30 months in the Pacific during WWII. He was later trained as a pilot and served two tours flying a fighter-bomber during the Korean War. Colonel Day volunteered for a tour in Vietnam in April 1967. On August 26, 1967, he was flying an F-100F in an air strike against a surface-to-air missile, 20 miles north of the DMZ in North Vietnam. He was on his 65th mission into North Vietnam when anti-aircraft fire crippled his aircraft and forced the crew to eject. Day was quickly captured by the North Vietnamese, escaped, and captured again to remain a prisoner of war and cellmate of John McCain. Held captive for five years and seven months, Day was repeatedly tortured, beaten and starved, until his release on March 14, 1973. Three years later, President Ford awarded Colonel Day the Medal of Honor for his personal bravery while a captive in North Vietnam. This event escorted a select group of Marine veterans to Washington, DC to see the Marine Corps War Memorial and the Marine Corps Museum in Quantico, VA.
To honor and remember the 60th Anniversary of the start of the Korean War, the "Forgotten War", an event was held at Strategic Air & Space Museum in June, 2010. The Master of Ceremonies for the event was John Hilgert, Agency Director, Nebraska Department of Veteran Affairs. Colonel Glenn D. Frazier (Ret.)  U. S. Army, spoke about his three and a half years of experiences as a Bataan Death March Survivor and "guest" of the Emperor of Japan (P.O.W.). His remarkable journey is one of pain, suffering and finally, forgiveness (Strategic Air & Space Museum). 5TH MARINE DIVISION, 28TH MARINES, EASY COMPANY, IWO JIMA FLAG RAISING UNIT Lands at Strategic Air & Space Museum to remember the 65th Anniversary of the End of the Battle of Iwo Jima. In December 2009, six of the members of the Band of Brothers came to Strategic Air & Space Museum. The event was a huge success, drawing 1,500 people and raising $50,000 net for the museum. Pictured are (L-R): Buck Compton, Ed Mauser, Don Malarkey, Earl "One-Lung" McClung, Ed Tipper and Babe Heffron.